Members of PATA Bangladesh Chapter and PATA HQ during the launching ceremony of the Chapter’s website at Dhaka Regency Hotel and Resort. Mr. Abdul-Muyeed Chowdhury lauded the initiative of the Chapter in developing the site and said it was a much needed initiative in this digital age to promote Bangladesh. Mr. Shahabuddin Ahmed congratulated the Chapter Chairman on his continued leadership and initiatives to promote PATA Bangladesh Chapter and tourism in Bangladesh. 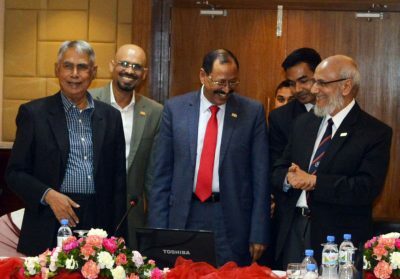 “The website will provide information related to the travel and tourism industry in Bangladesh and highlight the Chapter’s activities” said Mr. Hamid. He also thanked Astute Horse Business and Marketing Solutions, also a PATA member, in building and maintaining the website and the social media sites on a complimentary basis. 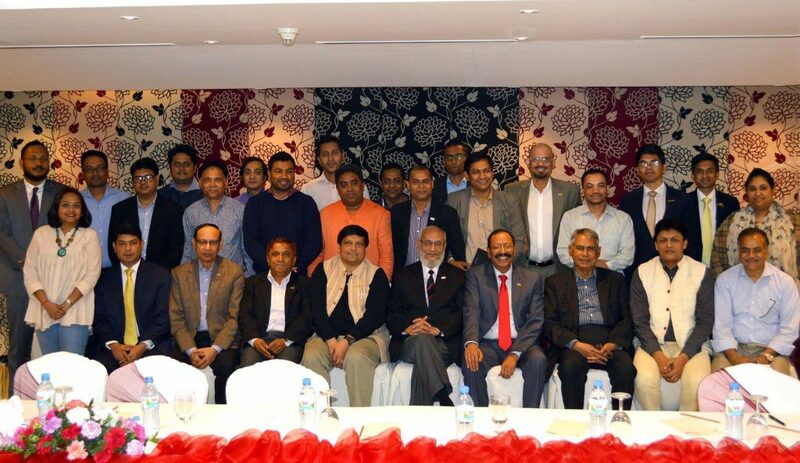 During the website launching event the new PATA Bangladesh Chapter Executive Committee was also announced.